In Alaska, approximately 3,000 train accidents and 1,000 deaths occur each year. Even a minor incident with a train can cause catastrophic injury or death because of the massive size and weight of a locomotive. A train accident can affect just one person — such as when someone slips off a platform and is run over by a train — or it can affect an entire community, as in the case of a toxic chemical spill. The effects of passenger train derailments are widespread as well, often leaving hundreds of victims. Train accident cases are complicated and often involve multiple responsible parties, making it difficult for individuals to obtain compensation. Additionally, train accidents are subject to different laws, standards, and statutes of limitations than most vehicle accident lawsuits. All of these things can make the legal aftermath of a train accident seem overwhelming. 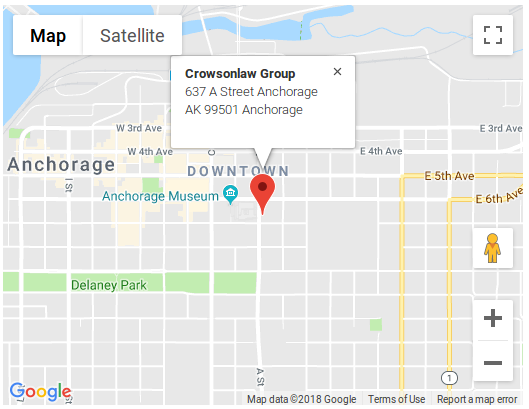 At Crowson Law Group, we know that taking legal action following a train accident can be daunting. Our train accident attorneys listen thoughtfully and unravel the legal complexities for you. You will find peace of mind knowing that the attorneys you've chosen are among the best. Our warm and friendly staff will help you feel comfortable and secure throughout the process — not frustrated and unsure of the path forward. 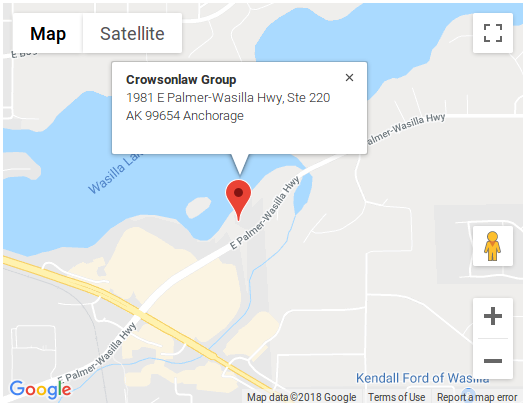 If you or a loved one has been injured — or if you have lost a loved one — please contact Crowson Law Group online or by email, or at 855-677-9393 (toll free), 907-677-9393 (Anchorage) or 907-519-0193 (Wasilla) to speak with our Anchorage or Wasilla personal injury lawyers. Our phone lines are open 24 hours a day, seven days a week. We proudly serve all of Alaska and are here to help. Your initial consultation is free and confidential.